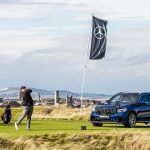 In May we organised an exclusive golf day for Mercedes-Benz at this year’s Open Championship course at Carnoustie. 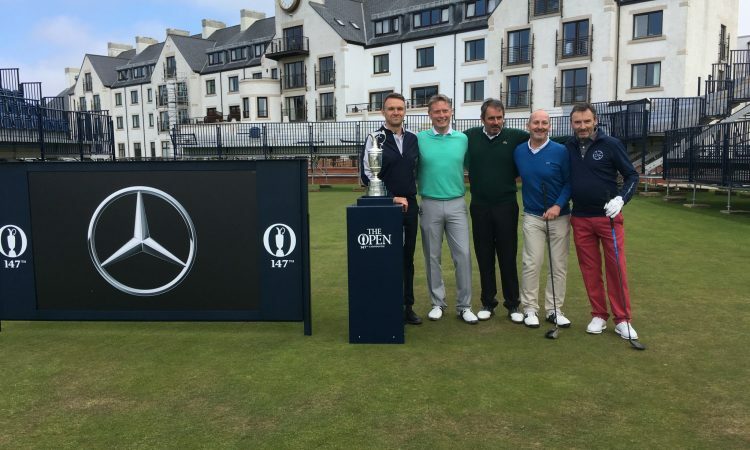 Jean Van de Velde, who will be forever linked with The Open at Carnoustie, hosted our group of guests from Mercedes-Benz. He gave a golf clinic, some training tips to each of the guests and then played a hole with each group. Our guests had an amazing time on a very challenging but fabulous golf course and the R&A hosted a fantastic dinner and prize giving in the evening.